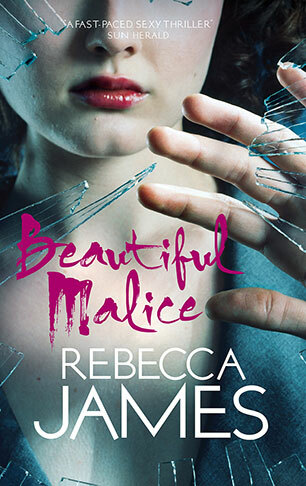 Rebecca James was born in Sydney in 1970. She spent her early twenties working as a waitress, her late twenties teaching English in Indonesia and Japan, and most of her thirties having babies and working as a kitchen designer. Her first novel, Beautiful Malice, was an international publishing sensation, selling in 52 countries. Rebecca lives in Canberra with her partner and their four sons. 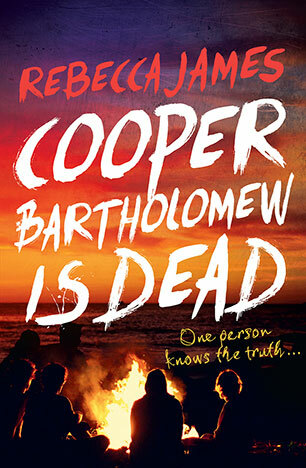 Why and how did Cooper Bartholomew die? 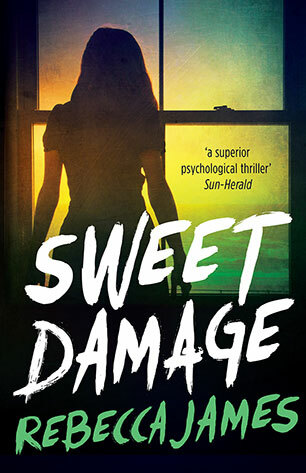 Delve into the psychology of a group of friends and old enemies in this gripping novel from the author of Beautiful Malice and Sweet Damage. 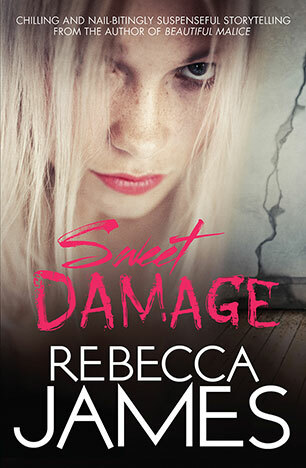 Chilling and nail-bitingly suspenseful storytelling from the author of Beautiful Malice. 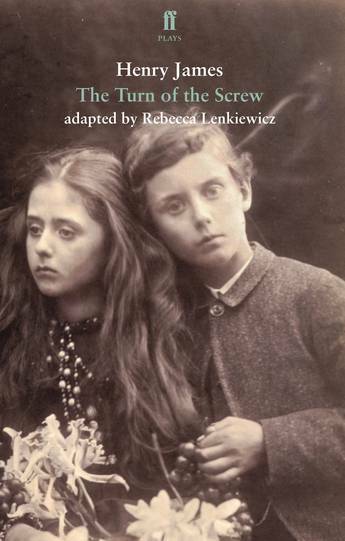 A new adaptation of Henry James's classic novella adapted for the stage by Rebecca Lenkiewicz. The sensational international bestseller: a potent, intense and simply unputdownable psychological thriller from an exciting voice.